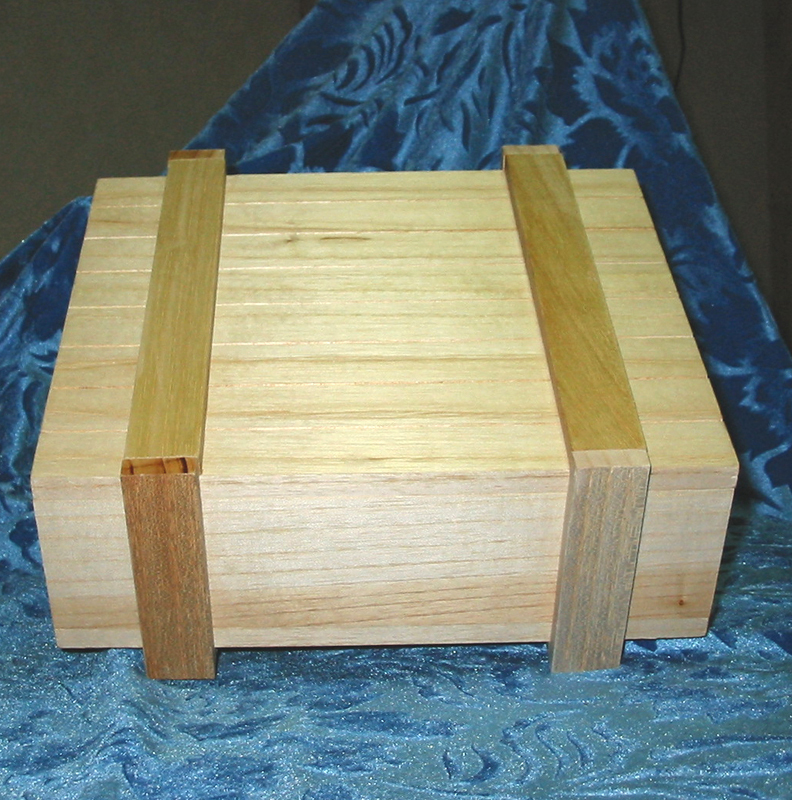 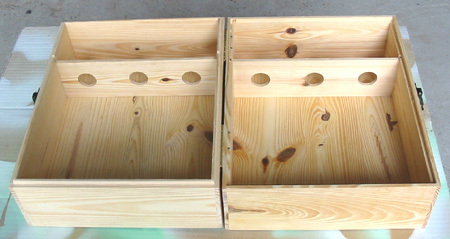 Unfinished pine wood wine boxes. 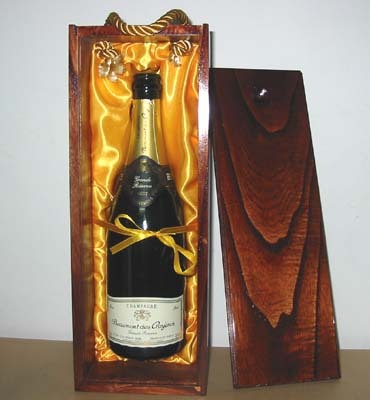 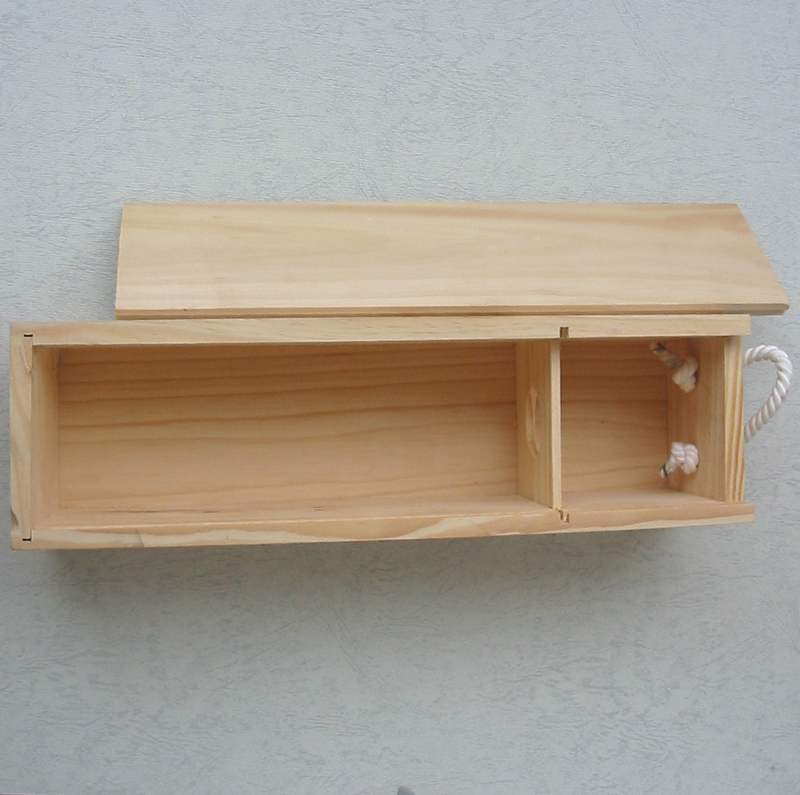 Paulownia wine box with matt stained finished,interior insert and rope handle. 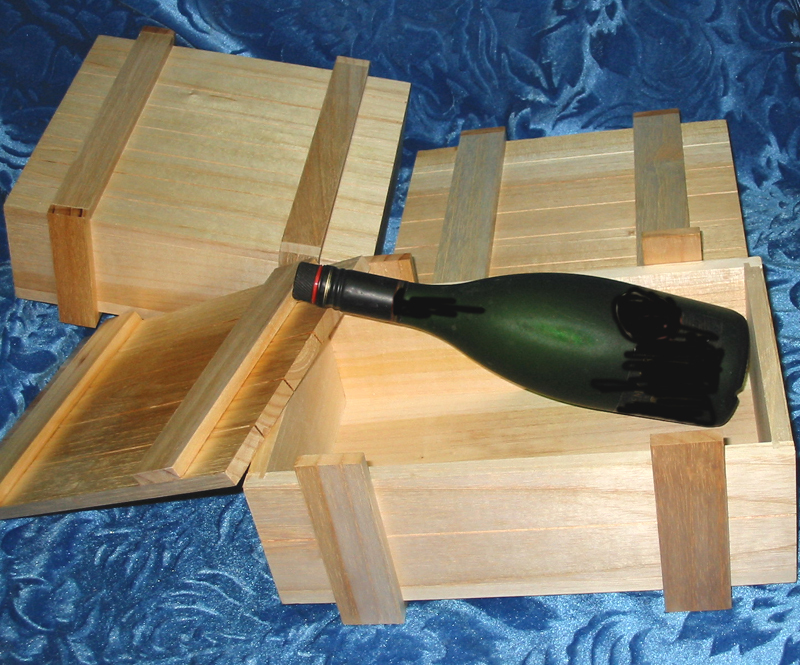 Single bottle unfinished pine wood wine bottle with rope. 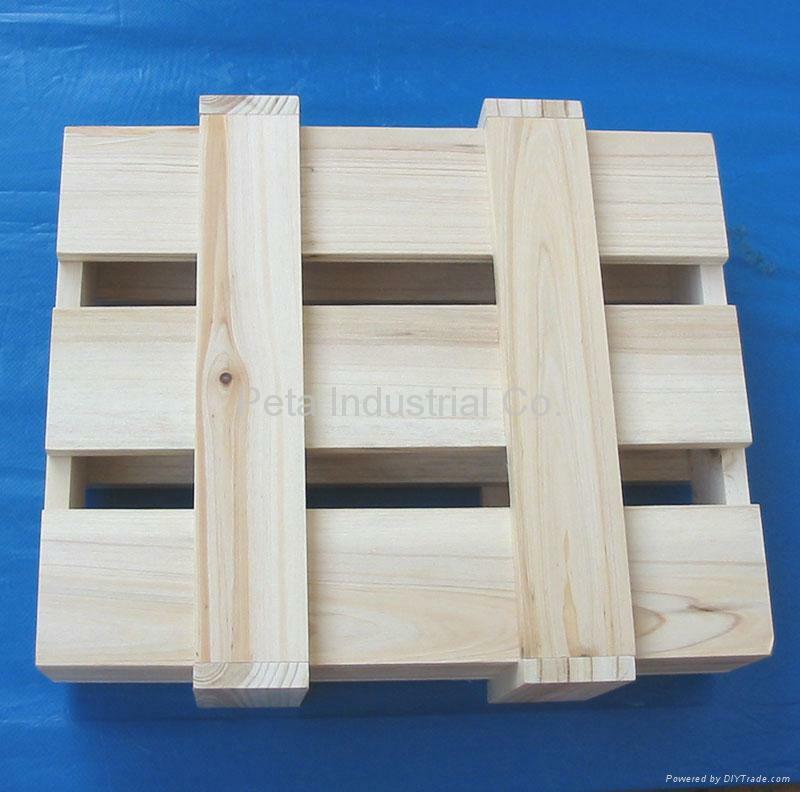 Unfinished pine wood crate box for wine and food packaging.